Newcastle United appear to have a genuine interest in signing Galatasaray midfielder Badou Ndiaye this winter. According to the football transfer rumours in Turkish media, Newcastle United will look to sign Galatasaray midfielder Badou Ndiaye. The Senegal international was signed by Galatasaray in August 2017 from Osmanlıspor for a fee of 7.5 million euros. The 27-year-old has a valid contract with Galatasaray until June 2021. Ndiaye has played 10 times for Galatasaray since signing from Osmanlıspor. The Senegal international has been in impressive form for Galatasaray this season. As a member of Senegal national football team, Badou Ndiaye has won 14 caps and has scored one goal. Rafael Benítez is looking to shore up his midfield options and Galatasaray’s Badou Ndiaye happens to be a target. The report claims that Newcastle United manager has extensively scouted Badou Ndiaye and is considering a move for the midfielder. Newcastle United will be in the market for just a handful of statement signings this winter who can improve the first-team. The 27-year-old would be a very good addition for Newcastle United and they can afford him as well. 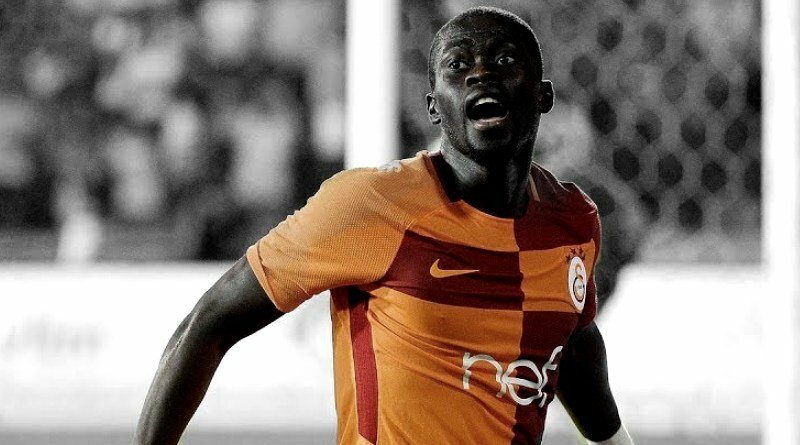 According to the report in Turkish media, Newcastle United are preparing a shock bid (in the region of 21 million euros) for Galatasaray midfielder Badou Ndiaye. Rafa Benitez has grown frustrated with Hayden and is in pursuit of a powerful, box to box midfielder. The 27-year-old Ndiaye came close to joining West Ham during the summer transfer window but instead ended up joining Galatasaray. How strong that interest is and whether Newcastle United will make a winter move remains to be seen but it is certainly one worth keeping an eye on.